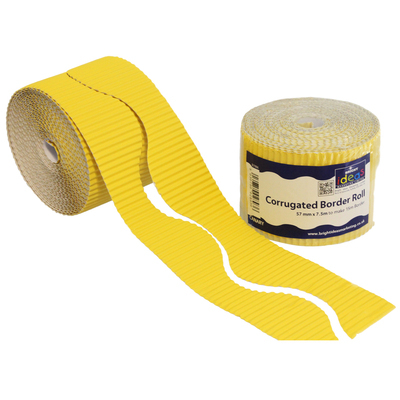 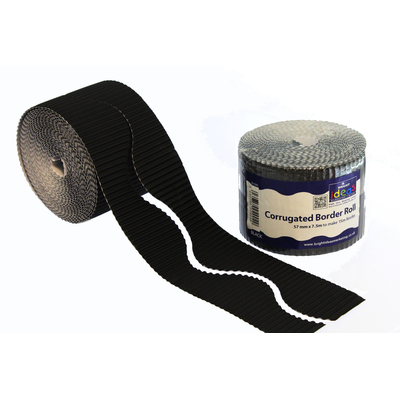 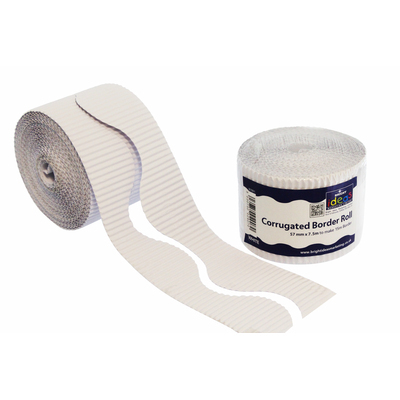 For smaller classrooms or specific projects, our Border Rolls make for an economical choice. 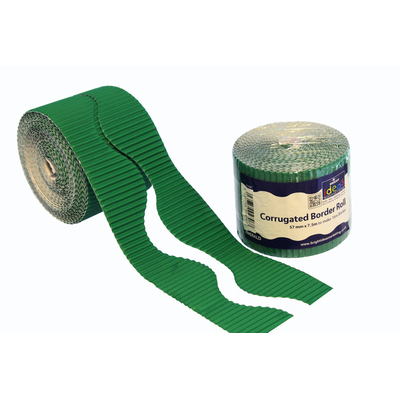 Provided in a variety of bright and vibrant colours, these single rolls of corrugated card easily frame a display board or can be cut to size to suit your specific requirements. 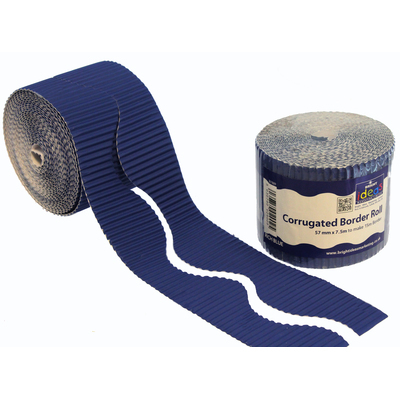 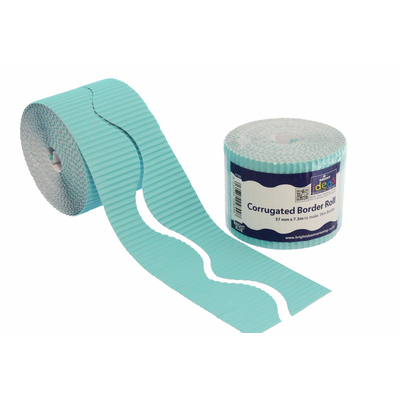 Allowing you to coordinate with any design, these sizeable rolls split in two to provide 15M of border length and promise to become a staple and reoccurring addition to your entire nursery and primary schools. 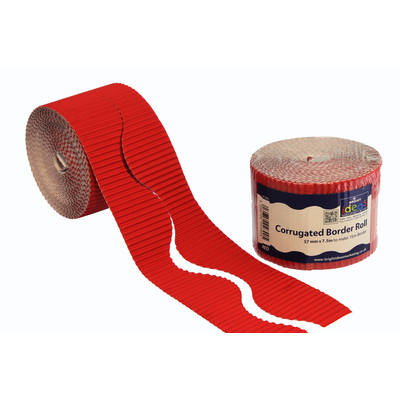 You display boards will surely pop out and capture everyone's attention with our brand new Poster Rolls available online today. 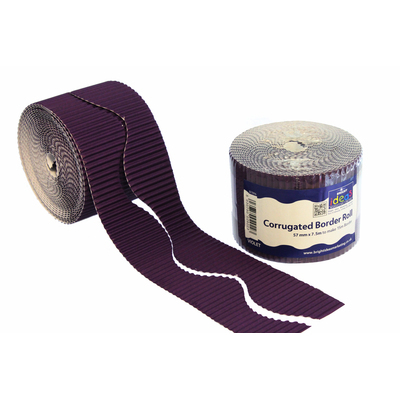 Make sure to stock up on everything from Vivid Coloured Card, Glue Sticks and Creative Scissors through to our vivid Cellophane Rolls.